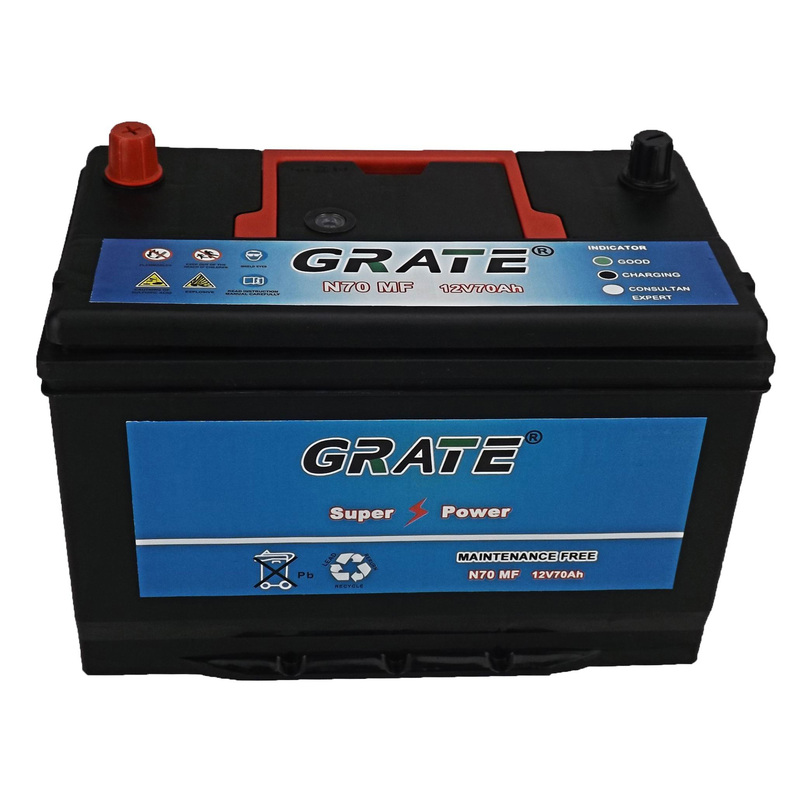 GreatBase Power Technology Co.,Ltd is a professional manufacturer of environmental friendly VRLA (Valve Regulated Lead Acid) battery, Automotive battery, Motorcycle battery and Battery plates. 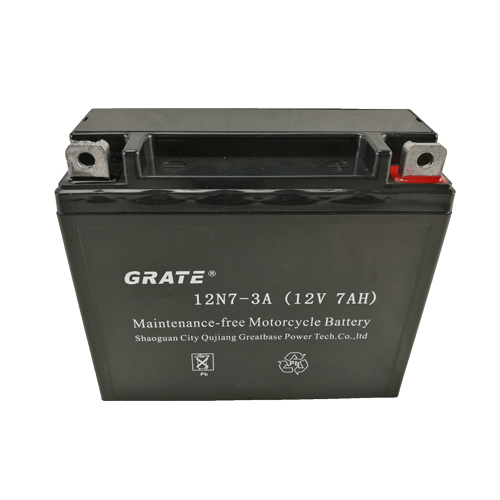 All battery can meet a variety of standby, storage, deep cycle, starting, sports, new energy system and other power requirements. Found in 2008, GreatBase Power has steadily expanded to approximately 1000 employees which include an experienced management team supported by a team of highly committed technical and manufacturing workers. With a factory area of 50,000 square metres and an investment of 13 millon RMB, Its production capacity has reached more than 3, 000, 000kVAh per year. In 2015,We have set up Shenzhen Export Company and established business relations with the worldwide customers with our sincerity and high-quality Batteryes. Now, Our Batteryes have been exported to many countries. Certificates we got include IS09001, IS014001, OHAS18001, CE, ROHS, SONCAP,UL.